Where’s Waldo? From March 11-15 you could find him wandering through the South by Southwest Interactive festival (SXSWi), attracting the attention of thousands of consumers as he sported the signature red and white-striped shirt and hat from the classic children’s books of the same name. 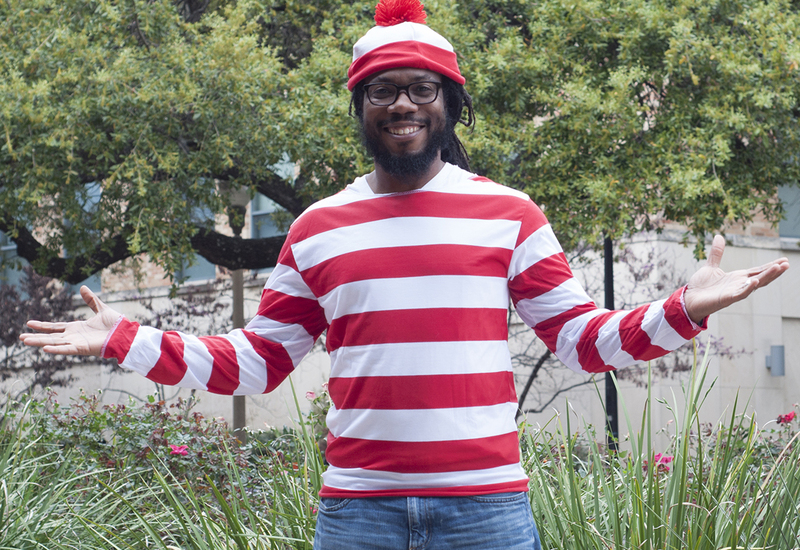 “Waldo” in this case was Wesley Faulkner, social media manager of domain registrar and web hosting company Namecheap, whose name was custom embroidered onto Faulkner’s costume. 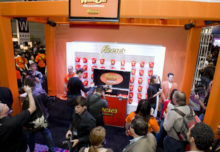 With big ideas and a small budget, the brand aimed to cut through the marketing noise of SXSWi with a low-cost social media stunt—and delivered. 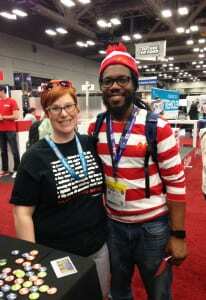 How it worked: Any SXSW attendee who spotted Waldo during the festival was challenged to take a photo of him and post it to Twitter, Facebook or Instagram using #NCSXSW. Consumers who completed the activity were rewarded with a credit for a free Namecheap domain. Qualified participants also received a digital brand survey. Those who filled the form out in its entirety were gifted an Amazon Echo voice-controlled speaker following the festival. Where’s Waldo now? Taking over social media. 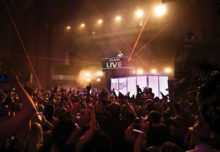 The activation went viral, earning more than 2.2 million impressions.